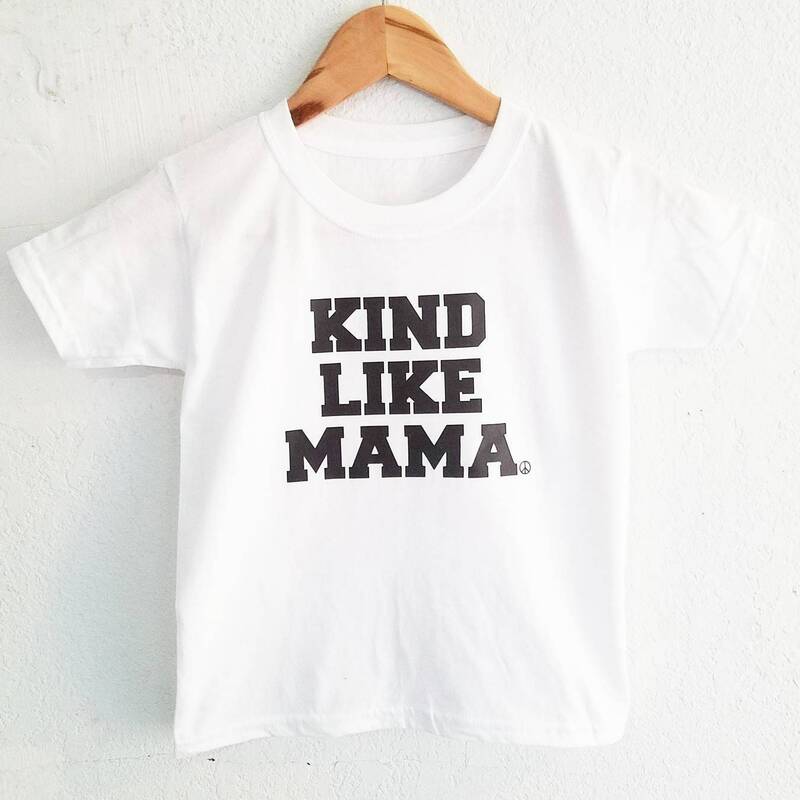 An essential for every age, our newest toddler short sleeve fits like a well-loved favorite, featuring a crew neck, short sleeves and designed with superior Airlume combed and ring-spun cotton that acts as the best blank canvas for printing. Features: Side-seamed. Crew neck. Fabrication: 100% Airlume combed and ring-spun cotton jersey. 32 single - Minimum 3.9oz. Maximum 4.2oz. Love it, just as we do every piece we have of your stuff!